John Daversa took home three awards and veteran jazz icon Wayne Shorter was honoured with a standing ovation as the Grammy Awards celebrated the best in music on Sunday night. 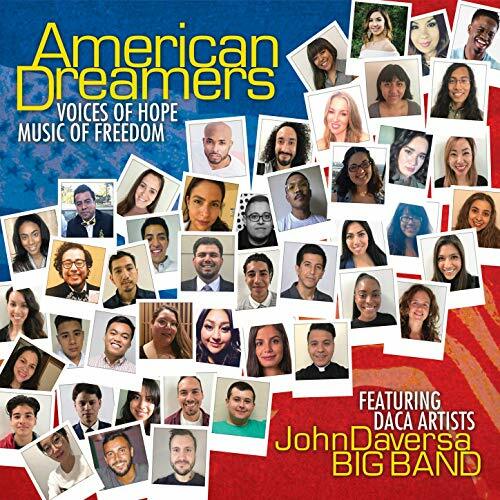 Daversa’s collaborative record American Dreamers: Voice of Hope, Music of Freedom won the title of best large jazz ensemble album, capping off a big night for the musician, composer, arranger and big band leader. That album was recorded with more than 50 singers and instrumentalists who came to the United States under the Deferred Action for Childhood Arrivals (DACA) program. They’re among a cohort of roughly 800,000 “undocumented” people, known as Dreamers, who were thrust into the centre of a heated immigration debate in the U.S. when the DACA program was rescinded in 2017. 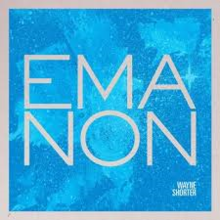 Wayne Shorter took the stage to a standing ovation as his latest album Emanon won the Grammy for best jazz instrumental album, despite stiff competition from former Beyoncé band member Tia Fuller and others. It’s the 11th Grammy for Shorter, who turns 86 this year. 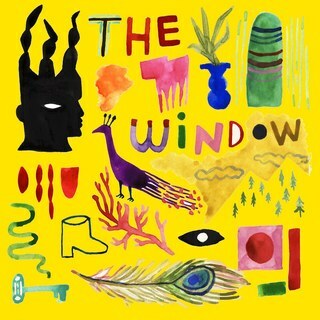 Cécile McLorin Salvant won for best jazz vocal album, as her record The Window earned her a third Grammy out of four nominations. 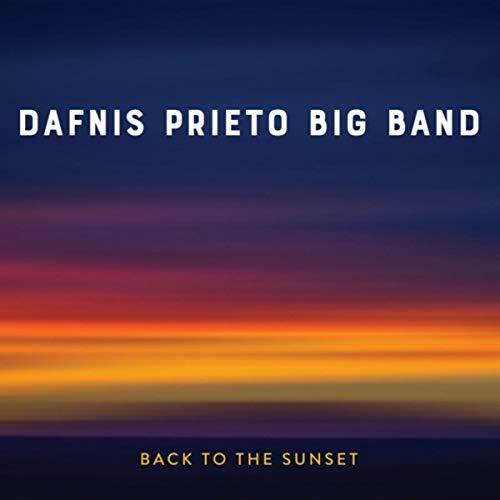 In the final jazz category of the evening, the Dafnis Prieto Big Band won the title of best latin jazz album for Back to the Sunset. Jazz artists were also represented outside their dedicated Grammy categories. Legendary session musician Steve Gadd’s fifth record as the Steve Gadd Band won for best contemporary instrumental album. Terence Blanchard took home the Grammy for best instrumental composition for his song Blut und Boden (Blood and Soil), part of his score for the Oscar-nominated film BlacKkKlansman. 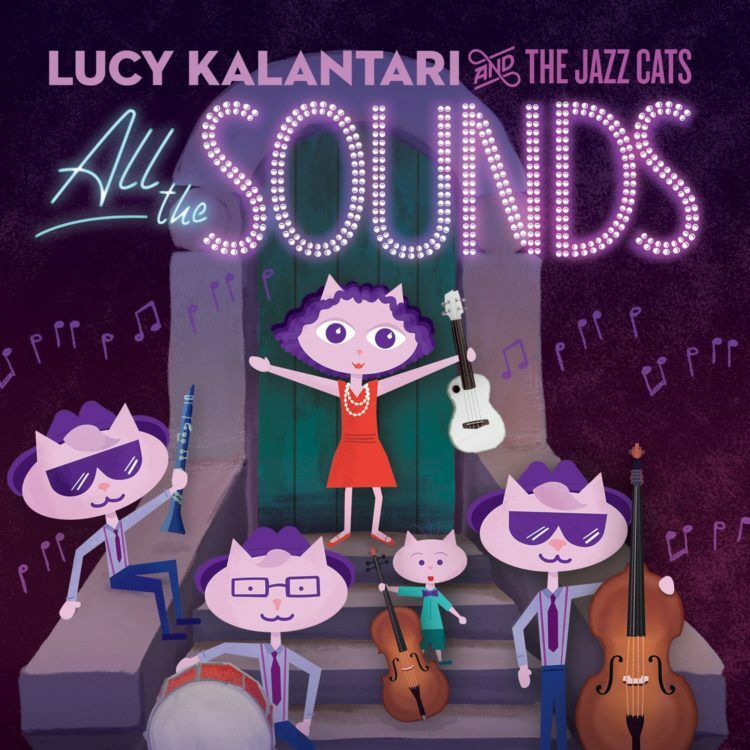 The Grammy for best children’s album went to All the Sounds by Lucy Kalantari & The Jazz Cats, a record of jazz-inspired music for families. In the blues categories, Buddy Guy won the eighth Grammy of his career as the 82-year-old icon took home the honour of best traditional blues album for his 18th studio record, The Blues Is Alive and Well. Just after that, the title of best contemporary blues album went to Fantastic Negrito for Please Don’t Be Dead. In other notable wins, Willie Nelson’s My Way was named best traditional pop vocal album. The veteran country artist’s 68th studio album is a tribute to Frank Sinatra, who was a close friend of his. Quincy, a documentary about Quincy Jones directed by Alan Hicks and Rashida Jones, won the Grammy for best music film. Meanwhile, this year’s list of Grammy Hall of Fame inductees featured recordings by a number of jazz idols, including Miles Davis, Ella Fitzgerald, Nina Simone, Frank Sinatra and more. Below are the winners and nominees in the jazz categories for the 61st annual Grammy Awards. For a full list of winners and nominees in all categories, click here.